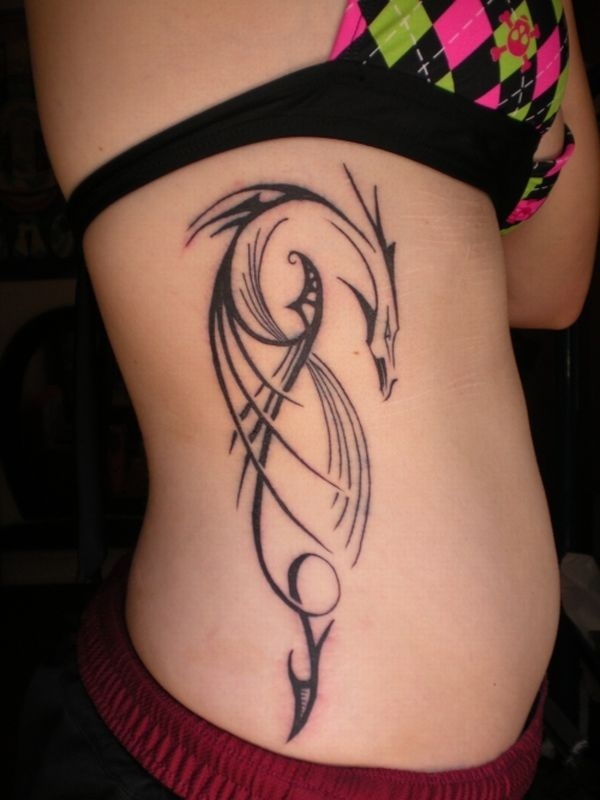 If you are confused about what tattoo to go for, we don’t blame you for it given the abundant choice out there. It is difficult to know what to pick out from the vast array. 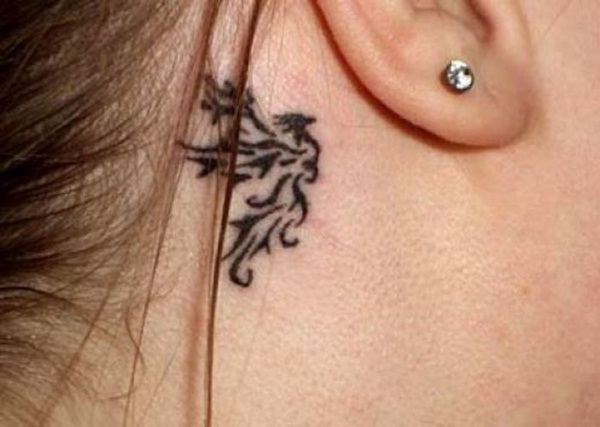 It is difficult to know what the meaning of the tattoo is for you without really going into things like the color, the size and the placement of the tattoo. 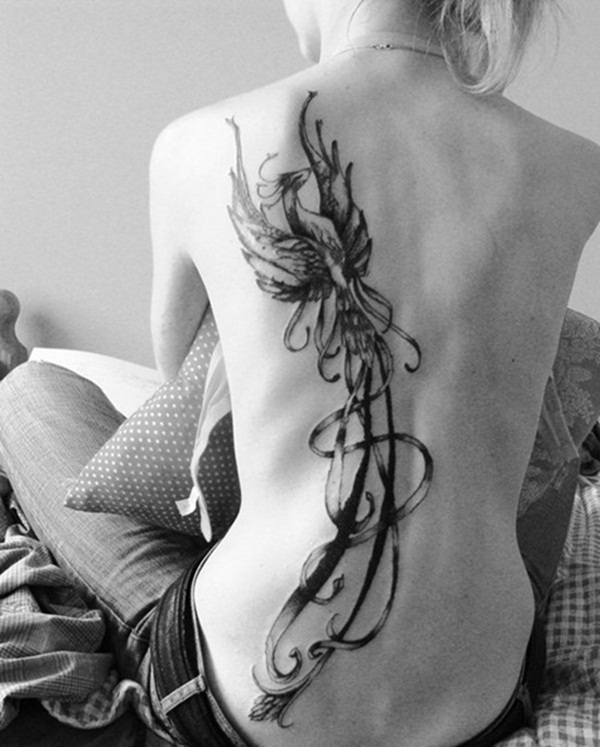 You need to keep asking yourself what the tattoo really means to you. 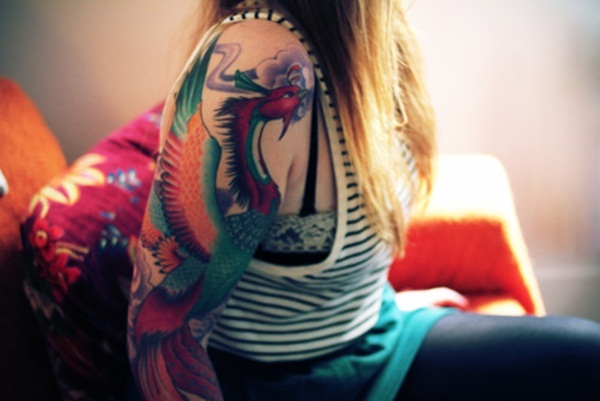 While some tattoos seem to represent loads of fun, they may not have that much symbolism. 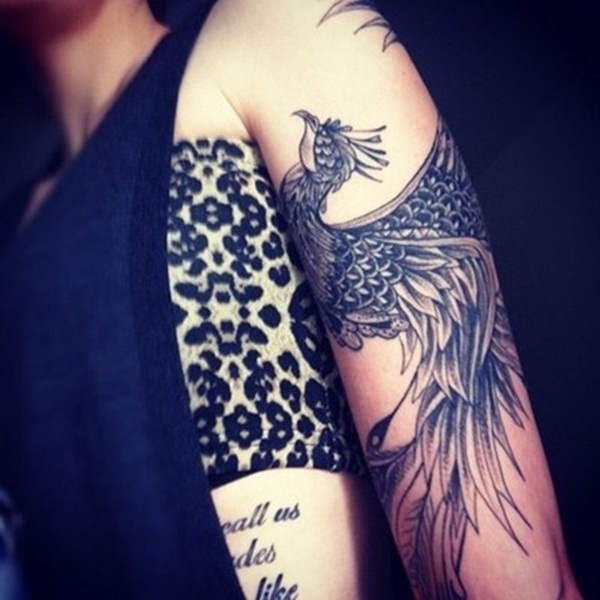 However when you consider a Phoenix tattoo it has both – that is loads of fun in the way it looks and more symbolism than you can imagine. 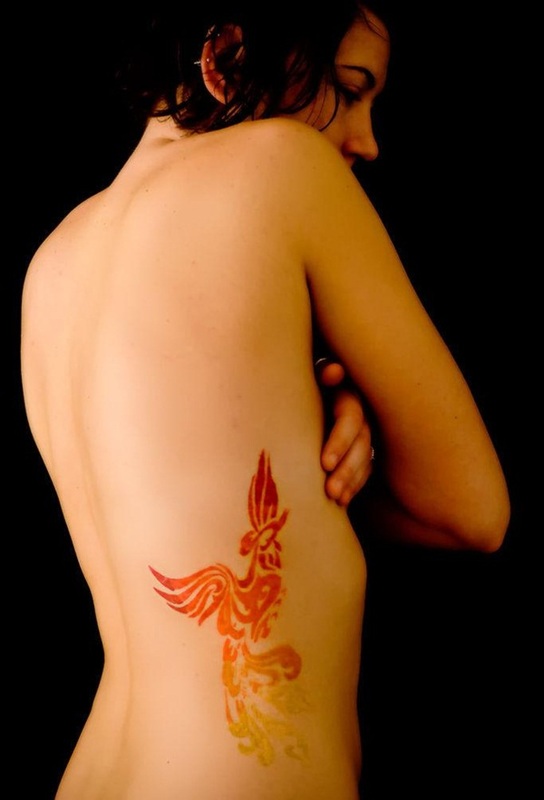 Since we are talking about significant tattoos that women can go for and one that is also lots of fun, then a Phoenix tattoo is one to consider. 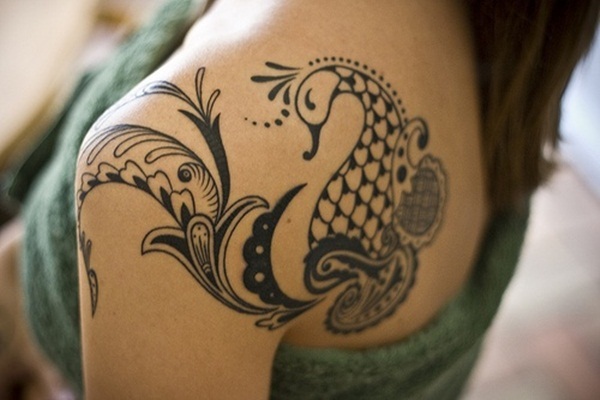 It has a lot of purpose and symbolism. 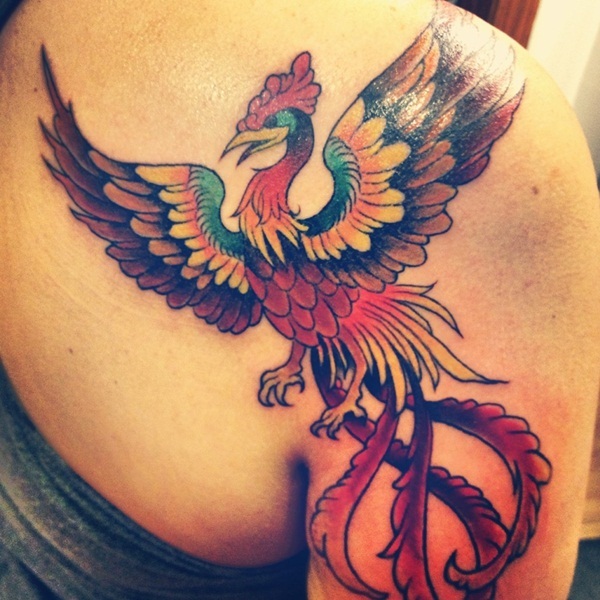 The magnificent Phoenix is part of legends where this legendary bird rose to life time and again from its own ashes. 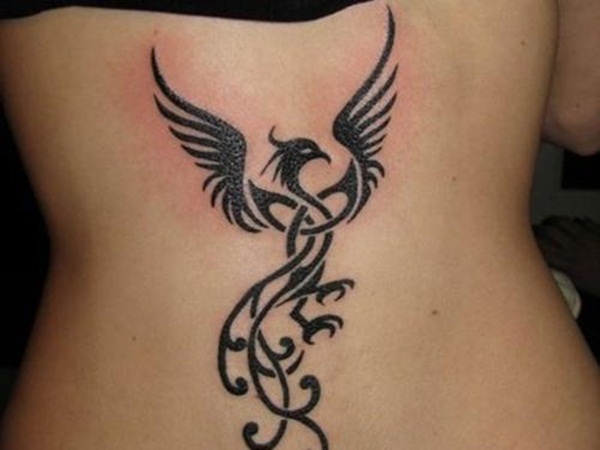 It is the symbol of eternal life and hope that never dies. It is about having a second chance at life leaving all past mistakes and sorrows behind. 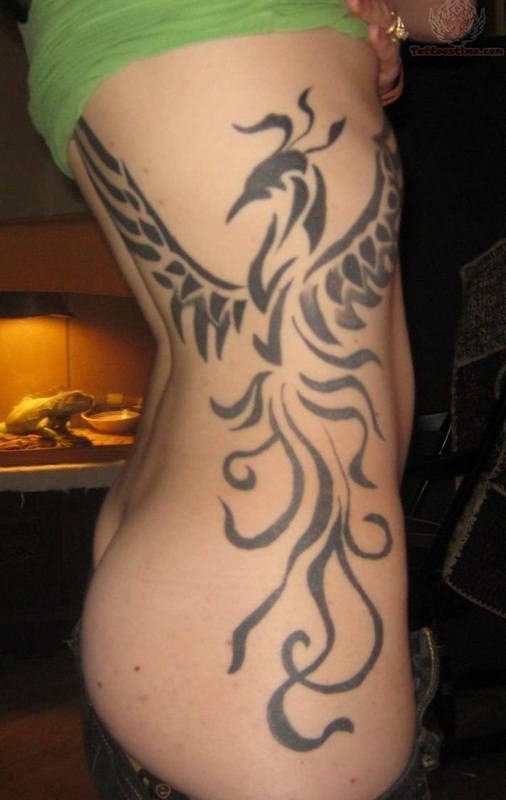 To many in Egypt the Phoenix represents the sun as it is supposed to rise from the fire altar in front of the sun god. 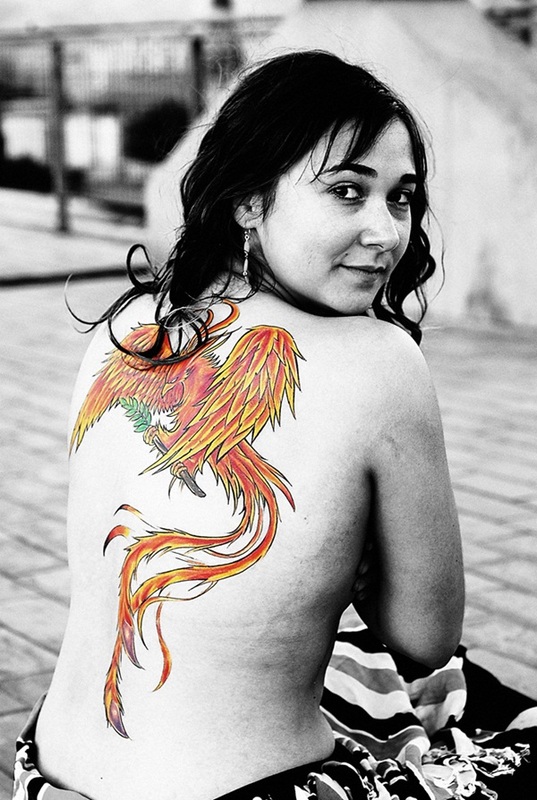 The lovely Phoenix that is able to resurrect itself from its own remains time and again and who would not want that kind of symbolism represented in their tattoo. After all we are all prisoners of our past and from which we would like to be free of at least the negative connotations of the past. 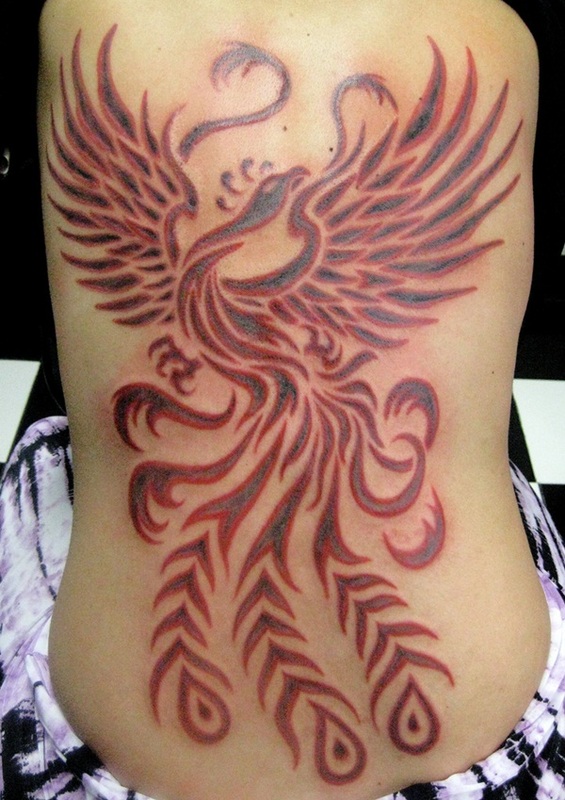 The thing about Phoenix tattoo designs is that not only are they replete with symbolism of all kinds, but it is also great to look at. 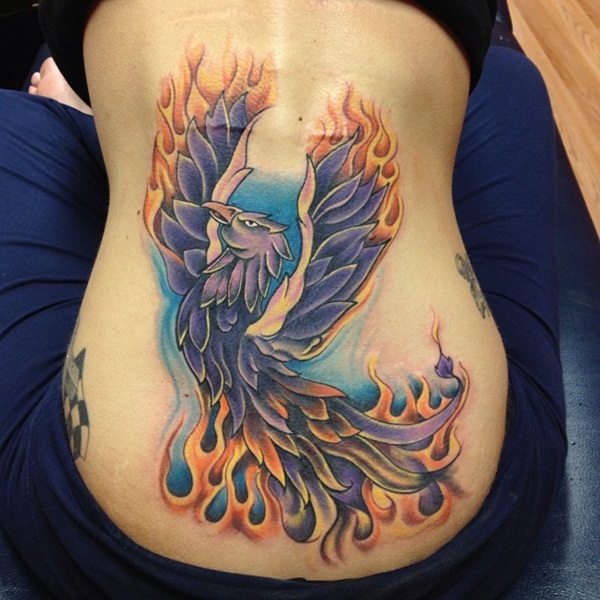 It shows the bird coming out of the fire or in other equally good poses that are majestic to look at. 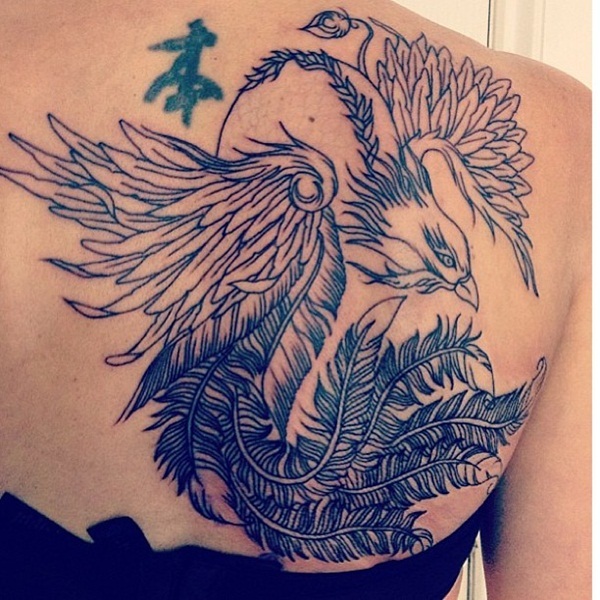 Each part of the Phoenix bird represents many significant things like compassion, courage and even intelligence. 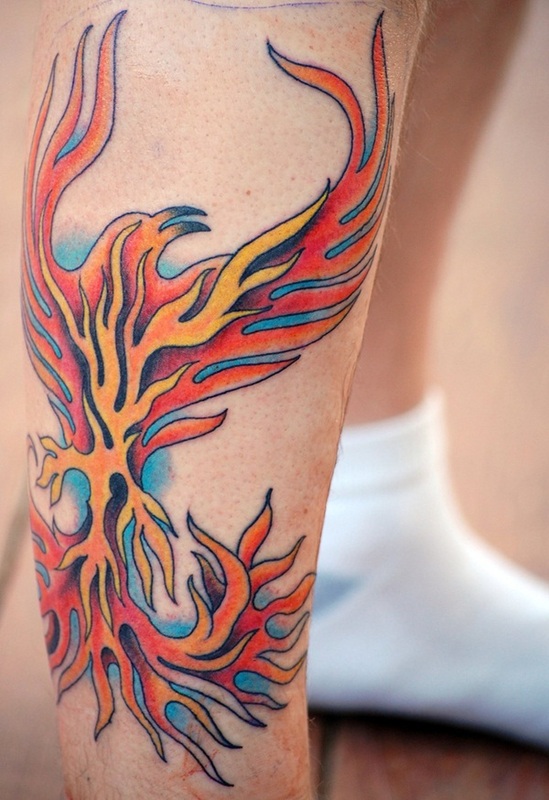 You can have the elements of the fire in Phoenix tattoo and this can be rendered using the right colors. 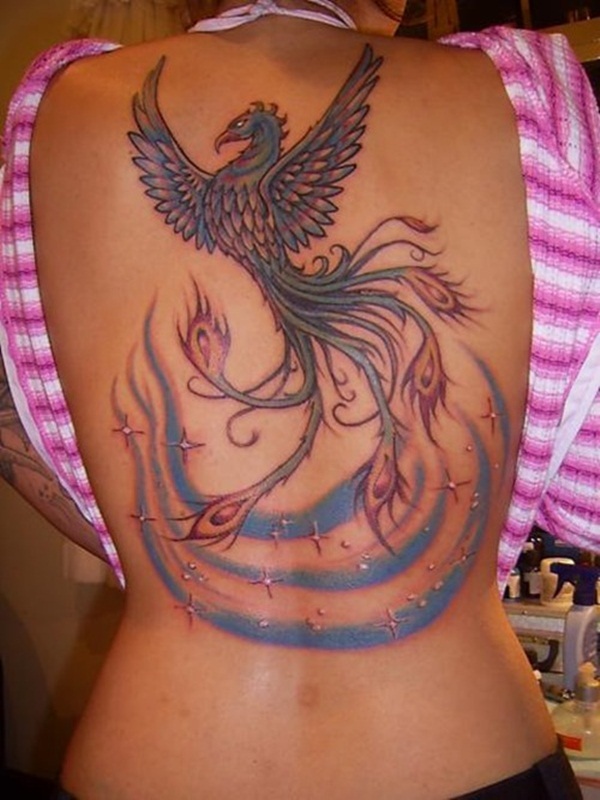 What is more there are modern and traditional ways of having the Phoenix tattoos done each with a different way of coloring the tattoo. 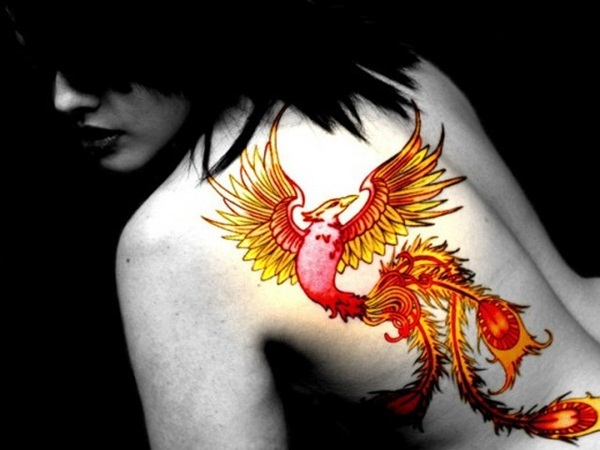 You will have colors of the sun spectrum like golden yellow, fiery red and magnificent orange in the tattoo when it is done traditionally. 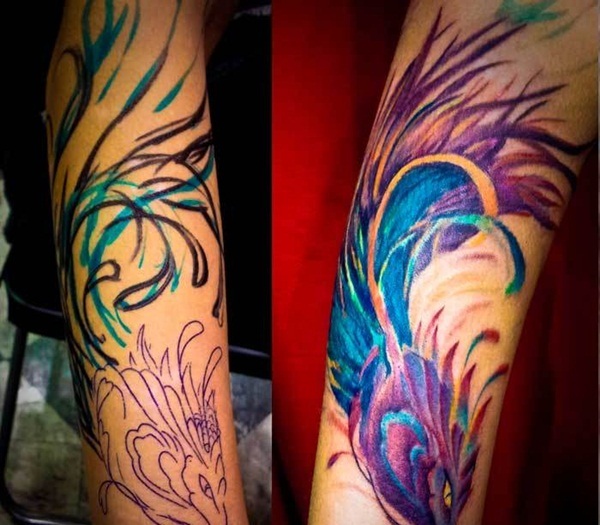 When it comes to modern interpretations, many colors as per your choice and that of the suggestions of the tattoo artist may be used to make the tattoo personal and unique. Once you start researching the phoenix bird tattoo , you will find that there are plenty of design choices out there. You can simply do a search online as a way of narrowing your choices. 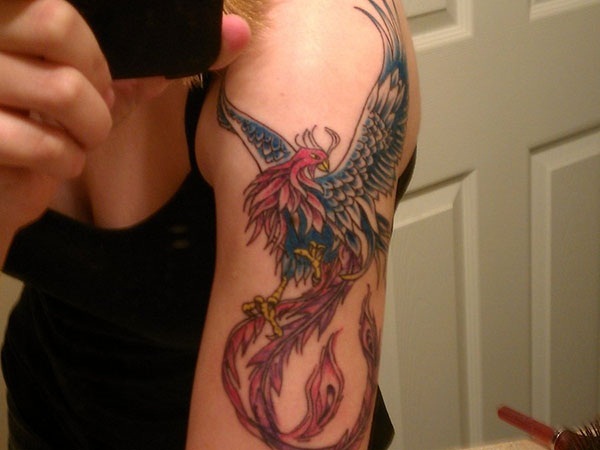 Once you have a rough idea of why you want the Phoenix tattoo and what you want it to look like, you can have a long think about everything. 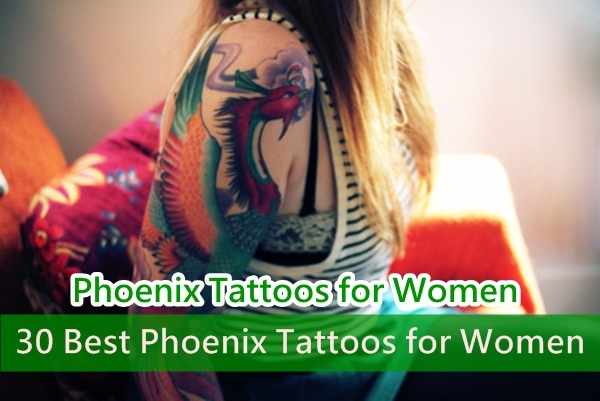 Once you do that and also pin down the exact location of where you are going to get the Phoenix tattoo, you can then start looking at tattoo artist and parlors where you are going to get the tattoo done. 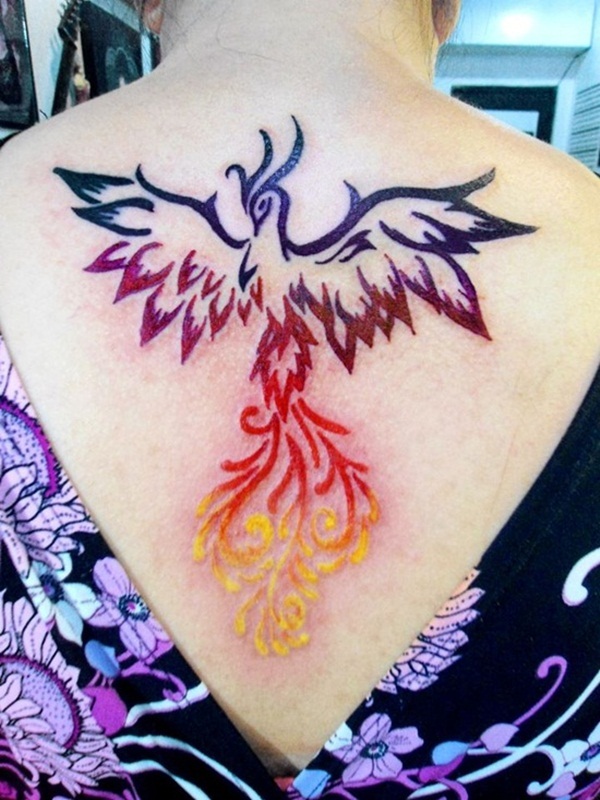 When you talk to artists who will work on the Phoenix tattoo, try not to get distracted by the choice in terms of other elements that can be added to the Phoenix tattoo. 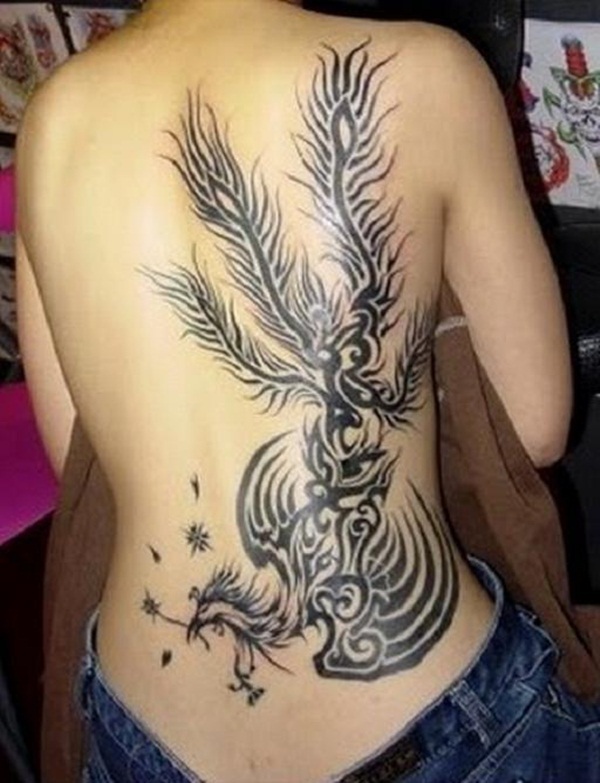 You need to have simple and clear lines on the Phoenix tattoo so that the bird is displayed in its full majestic and magnificent glory. 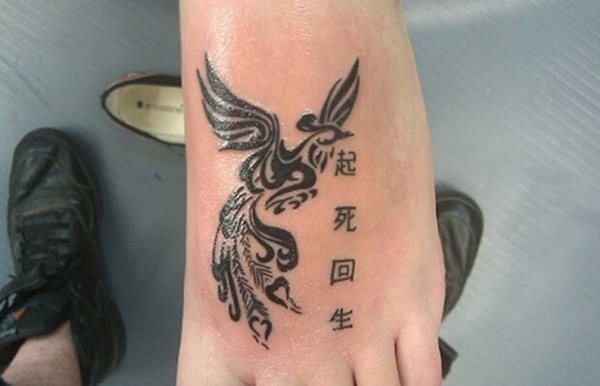 You will need to give a lot of consideration to the placement of the Phoenix tattoo as it will also affect the size of the tattoo, your personal and professional life. 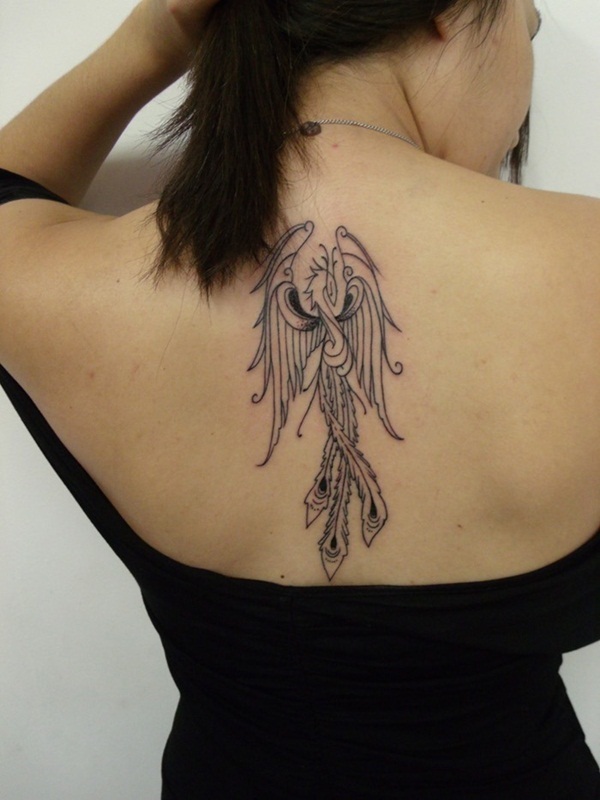 Do not hesitate in being really clear and bold when it comes to the design of the tattoo. 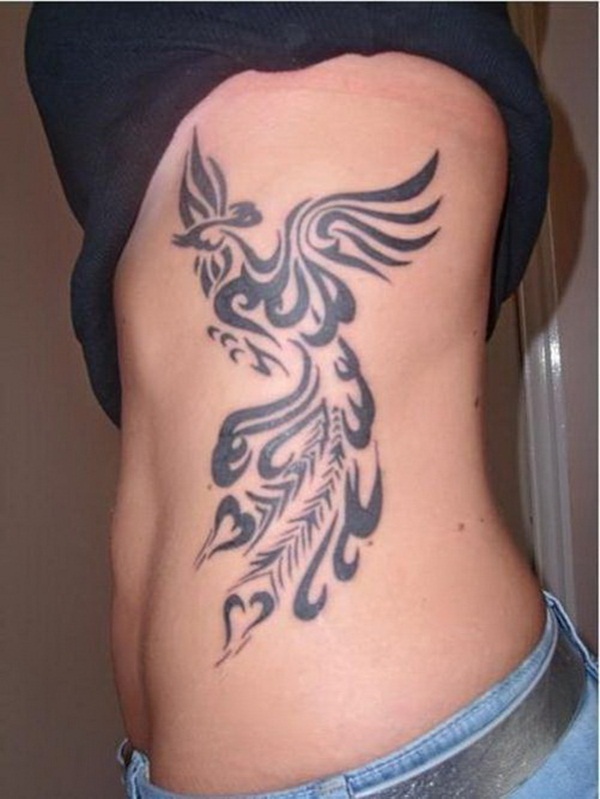 The final Phoenix tattoo design that you will come up with may not conform to what the design is many popular tattoo sites, but be sure that it is the one that you want and that it contains all the elements that you consider significant in your personal tattoo. 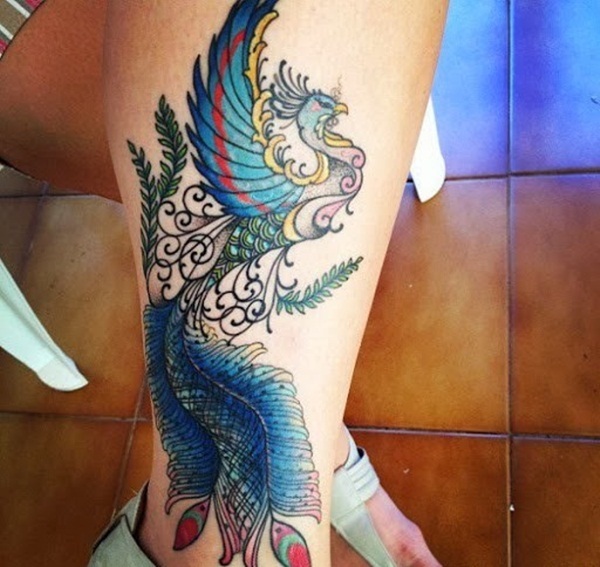 While maintaining the integrity and the essence of the Phoenix bird tattoo is important, it is also vital that your tattoo represents something personal and symbolic to you. 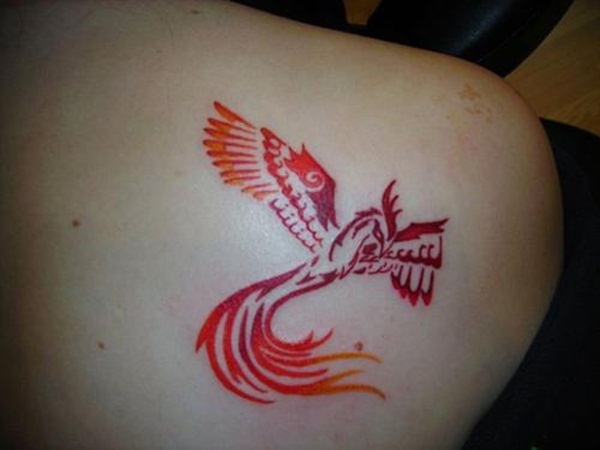 So do not hesitate to personalize the Phoenix bird tattoo in the way that it works for you. 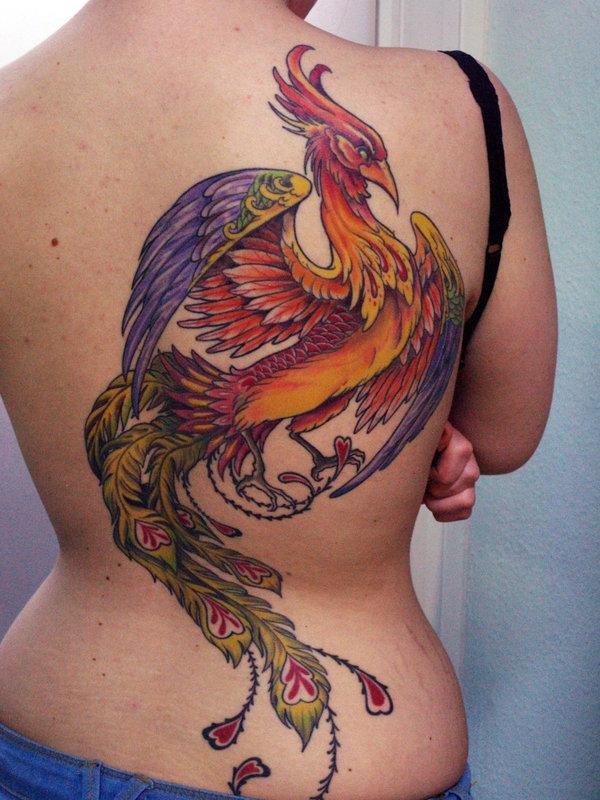 You never know, you may be setting a new path with your personal interpretation of the Phoenix bird tattoo that others will admire and try to emulate. 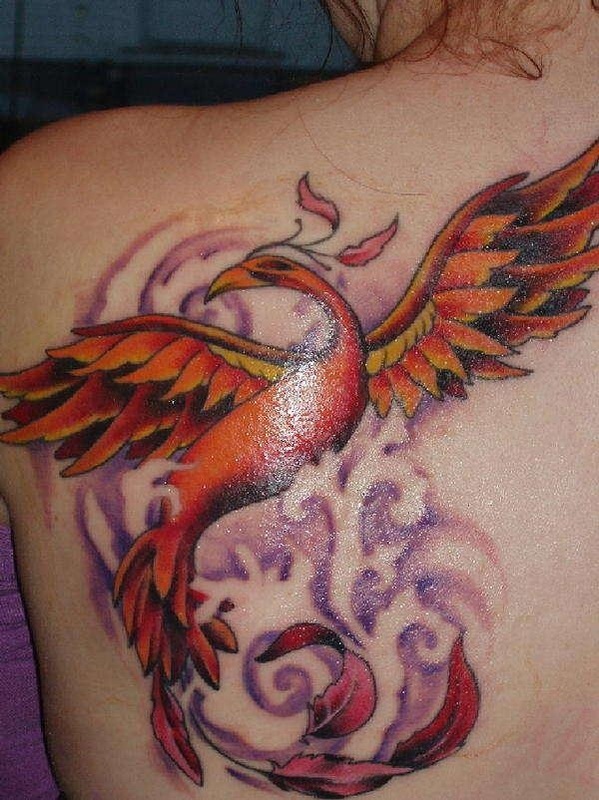 So now that you know what the phoenix bird represents and the potential it holds for being personalized, you can go ahead with it.